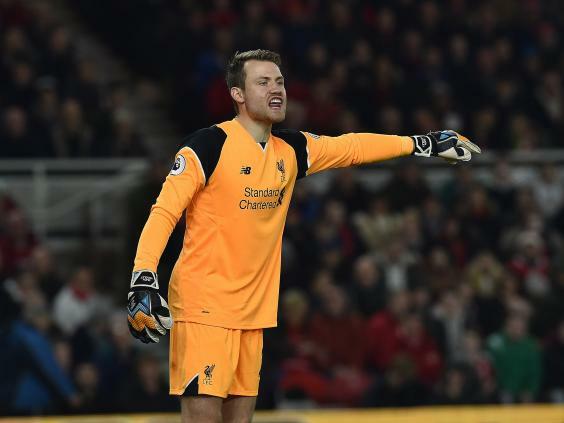 Liverpool’s goalkeeping carousel looks set to keep on spinning after Jurgen Klopp declined the opportunity to clarify who will start this weekend, a week after Simon Mignolet’s latest error brought the issue back to the fore at Anfield. 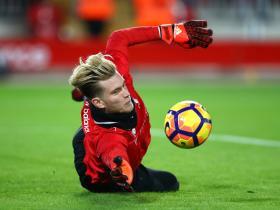 The Belgian International was badly at fault in last weekend’s surprise defeat at Hull, prompting speculation that Klopp would recall German deputy Loris Karius, as he did during a run of games in the autumn. “Who said I decided this? It has been reported? Oh my God! I have decided nothing in this case,” laughed Klopp. “We have not had 100 fantastic games in a row and that involves different players, myself and everything. Klopp has also confirmed that talks are underway with England international midfielder Adam Lallana over a new long-term contract at Anfield but declined to go into specifics. 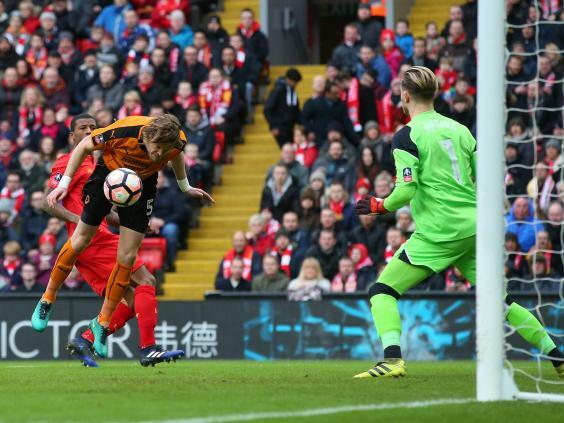 Lallana, 28, is reportedly in discussions over a deal that would be worth £150,000 a week and keep him at the club until 2021 and would follow the example of Philippe Coutinho who penned a similar long-term deal in the new year. “Adam’s a very important player, with a pretty long contract,” said the manager. “We’re not going to talk about this but there is no doubt about his importance in the squad and the team. 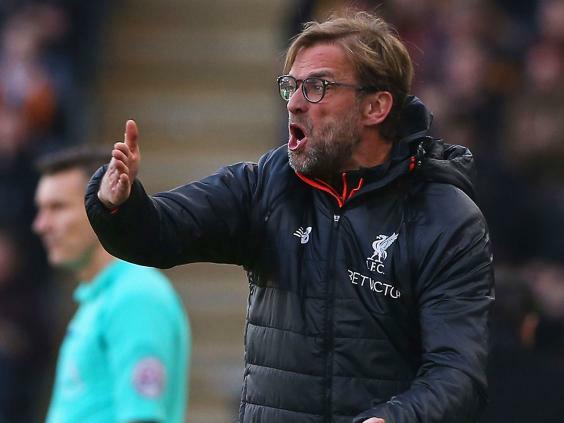 Klopp was speaking as he prepared for the meeting with in-form Tottenham at Anfield and seeking to improve on a start to 2017 that has seen his side win just once – in an FA Cup replay at League Two Plymouth – in 10 games. 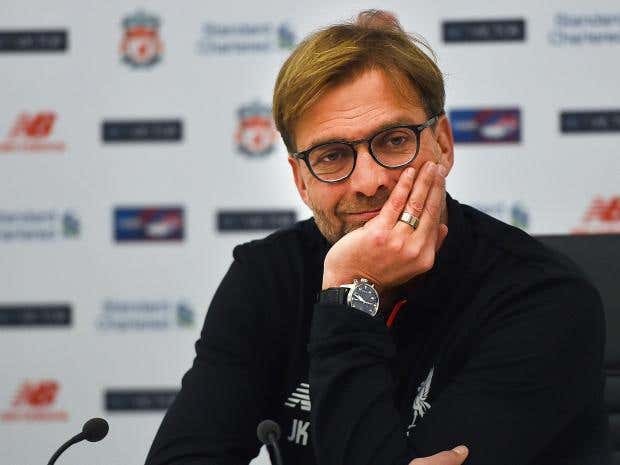 Liverpool have collected just three points from an available 15 in the league in the calendar year to date, effectively ending their hopes of challenging Chelsea for the league title. However, the German was more interested in looking ahead to the remainder of the season rather than back at his team’s recent spectacular collapse. “We recognised that at one point we lost the flow,” he said. “In this moment you have this player out, this player is coming back with no rhythm, this player is injured and coming back after how many days and then another two players are ill or injured – that is how it is. “In a good moment it is not a problem but it is rare one player is out and the other player who comes in is then in a world-class situation because of not playing for a long time. That is all clear. “In this moment I understand 100 per cent and respect you have all these questions but I am nearly nil-point-nil interested in what was. “I am more interested in what will be and what we can do and what results we can get and performances we can show and where and when we can deliver. Klopp still has concerns at the heart of his defence for the Spurs game with Dejan Lovren (knee) and Ragnar Klavan (illness) still uncertain of being fit in time to play. Lallana (Achilles) also missed two days training this week.